Leader of the Alliance of Liberals and Democrats for Europe in the European Parliament Guy Verhofstadt and “his liberal pals are beating up on Hungary for our immigration policy,” government spokesman Zoltán Kovács said on Tuesday. 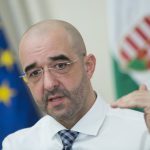 Kovács said in his tweet that Verhofstadt’s “cabal would turn HU and EUR into lands of immigrants”. 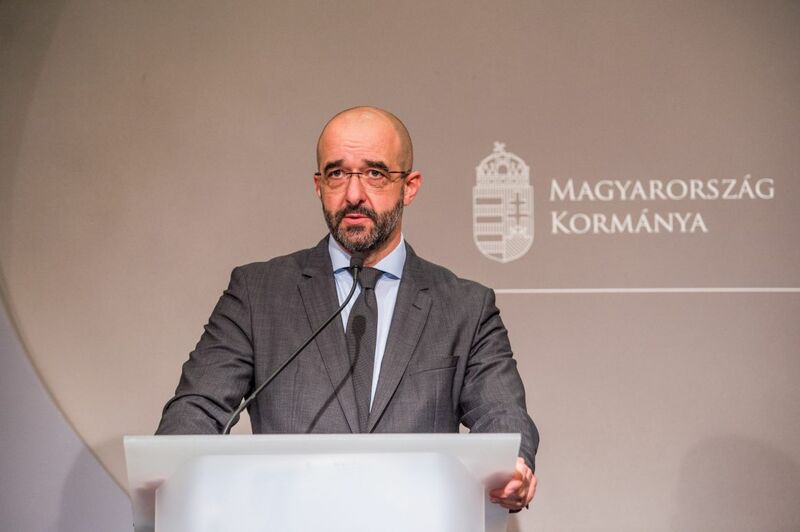 The Hungarian government will stand by its policy because Hungarians have made their voice clear many times: they don’t want to live in an immigrant country, Kovács said. 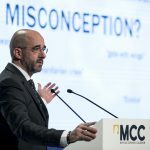 He said on his Facebook page that Verhofstadt’s latest “performance” shows that the Belgian politician and his liberal friends want “to make Europe a continent of immigrants and Hungary a country of immigrants”.